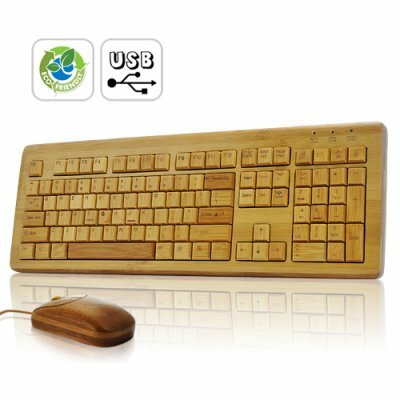 Successfully Added All Natural Full Bamboo Keyboard and Mouse Combo to your Shopping Cart. Mouse precision and comfort are very good. The enter touch is a small one cause the shift left is big. on 2011-04-17 01:12:23 fabuleux !!! this keyboard and this mouse were fabulous ! full windows, mac and linux compatible ! i need it in french ... very good product !